Gift Cards Now Available Via Our Website! Did you know you can now order gift cards via our website…just in time for the HOLIDAY SEASON! 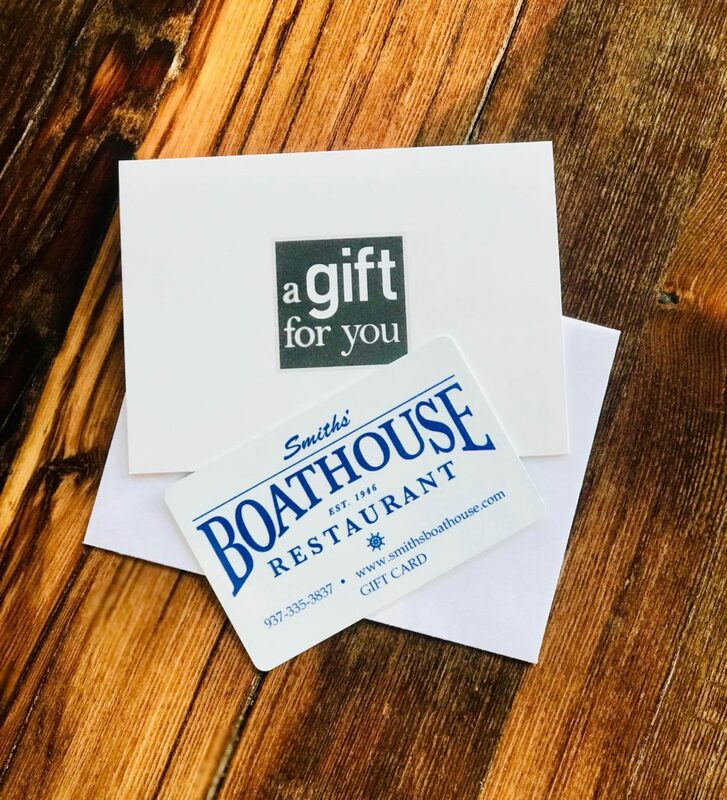 Click here to visit our Buy Gift Cards page now! *Gift cards ordered online will be mailed to your address within 24 hours.